No-one likes being stuck in the dark, it's inconvenient and can be potentially harmful. Emergency lights can seamlessly turn these situations around, allowing you to get back to what matters to you most, making them a necessity rather than a luxury. Equip yourself today and you won't be sorry tomorrow. 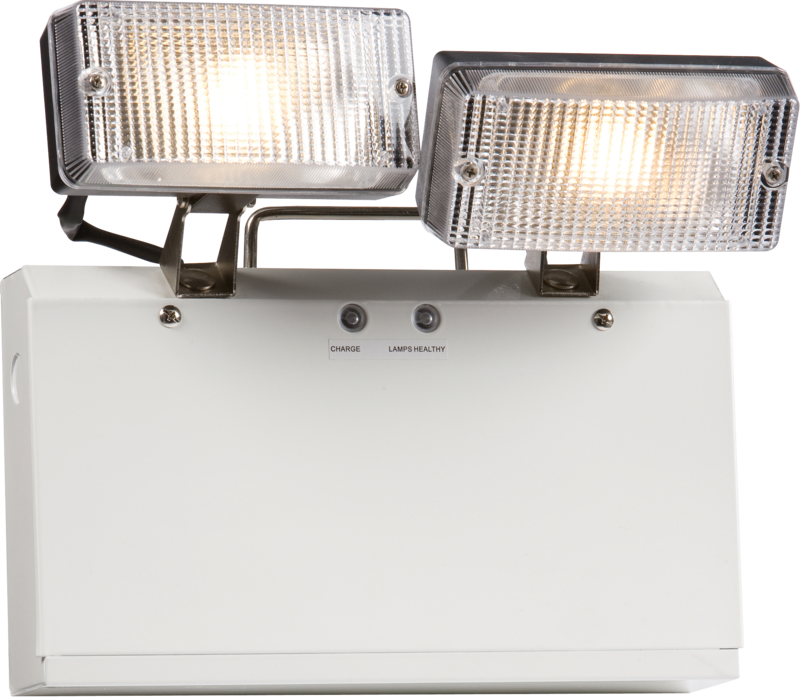 Emergency lighting will provide illumination during situations of power outage. Units consist of a rechargeable battery, a charging circuit, lamps that provide the light, and a relay device which energises the lamps when power failure occurs. This equipment can provide illumination for a minimum of 3 hours. 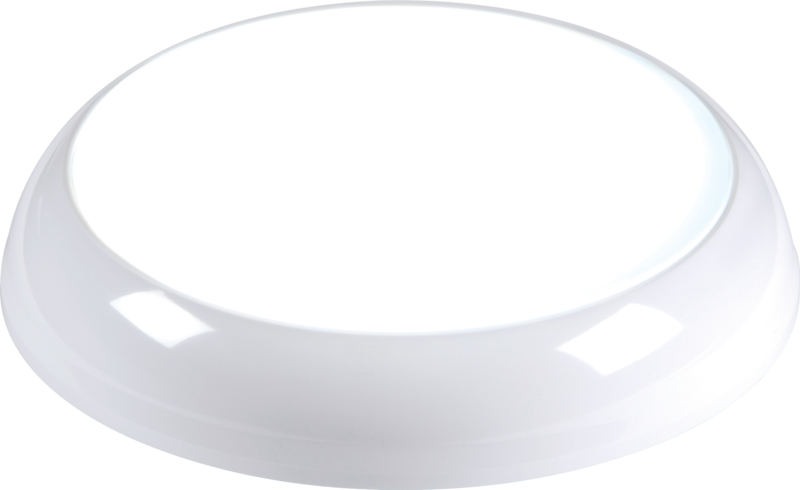 We specialise in the supply and installation of a wide range of emergency lighting devices and solutions for interior and exterior applications. This includes stair and floor illumination, emergency exit lighting, inverters and over-head lighting, among many others. 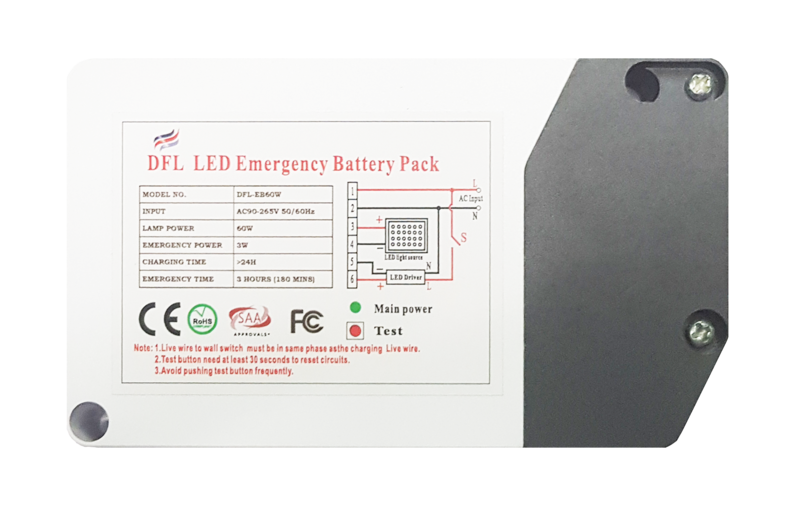 We also supply LED emergency battery packs that can convert any LED light, with an external driver, into an emergency light. We have always tried to work closely with our customers to offer products suited to their demands and needs. From enclosures, to new battery technologies and power supplies, we ensure each and every aspect of your emergency lighting system matches your required specifications. Apart from our products and installation service, we go one step further and provide you with specialist advice on how to ensure your lighting is up to standard. We also subject ourselves regular to audits for professionalism and quality, allowing us to offer a high quality and cost effective service. No job is too big or small for us here at Derby Firelec. 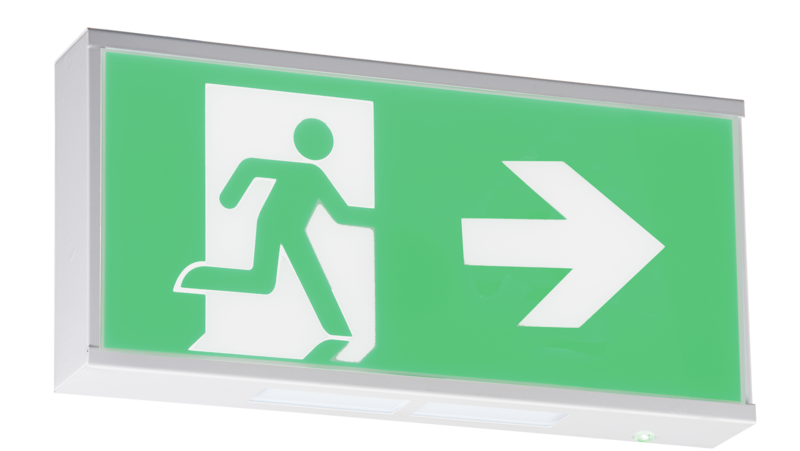 Regarding current emergency lighting standards, any facility that houses people (this includes schools, office buildings, hotels, hospitals, apartment complexes etc) needs to possess, at the very least, a basic emergency lighting system, which operates automatically, providing sufficient illumination for safe evacuation of the premises - not fulfilling this mandatory requirement, could make you liable to be fined. When making a decision on something as vital as emergency lighting, more than anything else you need to be able to TRUST the service provider. At Derby Firelec, high quality products and exemplary service standards, have earned us a wide base of loyal customers from around the UK, that seek our advice to better their safety standards because they trust us. You can too. Don’t wait for an emergency to strike before you take preventive measures. Give us a call on 01204 395525/26 today for any enquiries, or get in touch with us by filling out the contact form.